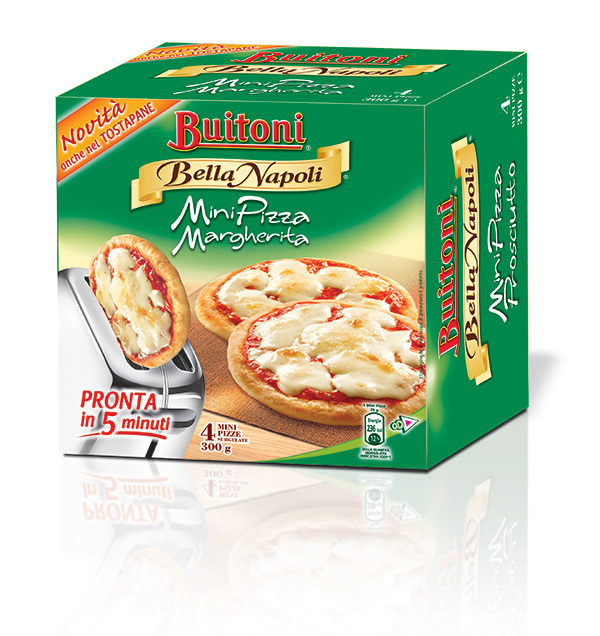 Nestlé Italiana S.p.A. modified the size of the box for the product Pizza Margherita Bella Napoli Buitoni economy size. The reduction in the size of the packaging allowed using less raw materials, which translated into a decrease in the weight of the box by 8%. Furthermore, this intervention also resulted in improvement from a logistical standpoint, with 13% more packages transported per pallet. Since 2009 Nestlé Italiana SpA has employed an Environmental Management System in compliance with UNI EN ISO 14001 standards. The reduction in bulk thanks to redesigning the cardboard case, and subsequent optimisation of logistics were the primary factors that improved the three indicators taken into consideration.